Using his own systematic and data-driven approach to credit ratings, Roubini identifies three regions where investors are missing risks. Credit ratings are a big part of how many investors decide where and how much to invest. In addition, ratings influence how much banks are willing to lend, and how much countries and their citizens must pay to borrow. And yet – as Nouriel Roubini recently argued – ratings agencies are often too slow to downgrade countries. Meanwhile, investors behave like herds – ignoring the buildup of risk for too long, before shifting gears abruptly and causing “exaggerated market swings,” Roubini says. 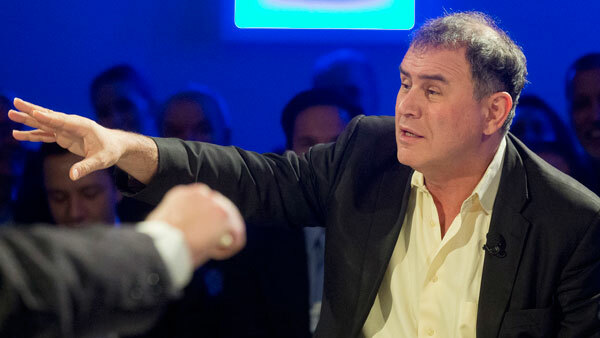 The current credit ratings system is based on statistical models of past defaults, Roubini says. But, because few national defaults have actually occurred, he adds that sovereign ratings often become subjective. This is why Roubini believes there needs to be a different approach to assessing sovereign risk. He suggests an assessment that is systematic and data-driven. Roubini put his own ratings theory to a test, using 200 quantitative variables and factors to score 174 countries on a quarterly basis.